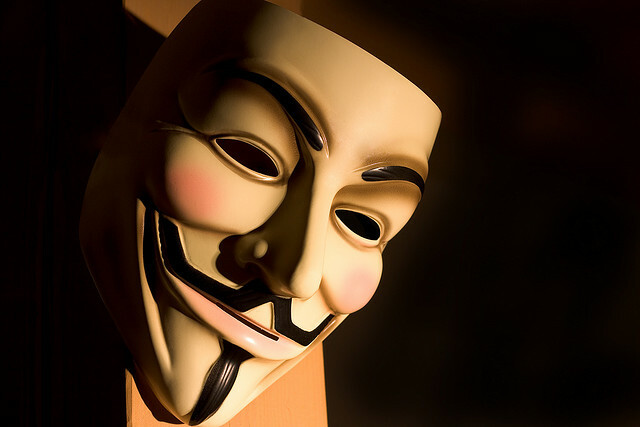 “Remember, Remember the Fifth of November, the Gunpowder Treason and plot. I can think of no reason why the Gunpowder treason should ever be forgot.” Guy Fawkes, anarchist hero or misunderstood historic figure? I don’t know. Either way, it makes for a pretty good movie. Speaking of movies, have you checked out the library leisure collection of movies? From the classic court room drama Perry Mason to the modern political drama House Of Cards; from a British comedy like Monty Python and the Holy Grail to dystopian sci-fi thriller The Hunger Games, this collection has something for everyone. The movies can be checked out for one week and are located on the fifth floor of the library. As you exit the elevators continue straight ahead until you pass the IT help desk and are standing by the printers. Turn left, and the leisure collection is on the far wall.